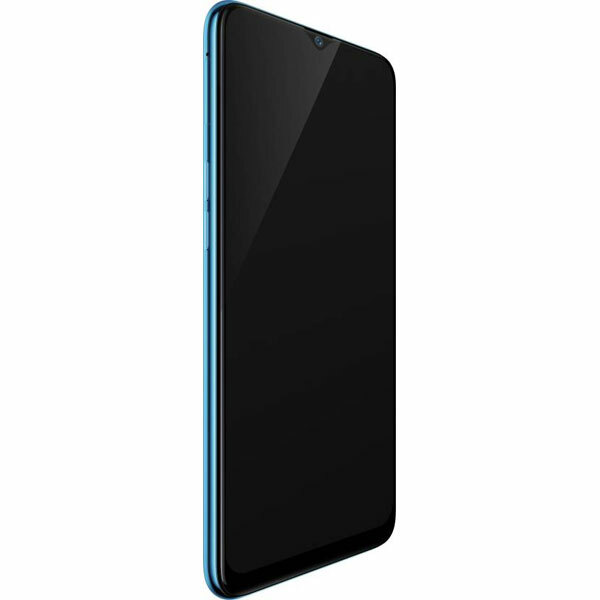 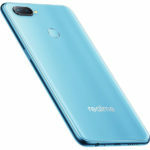 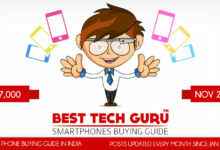 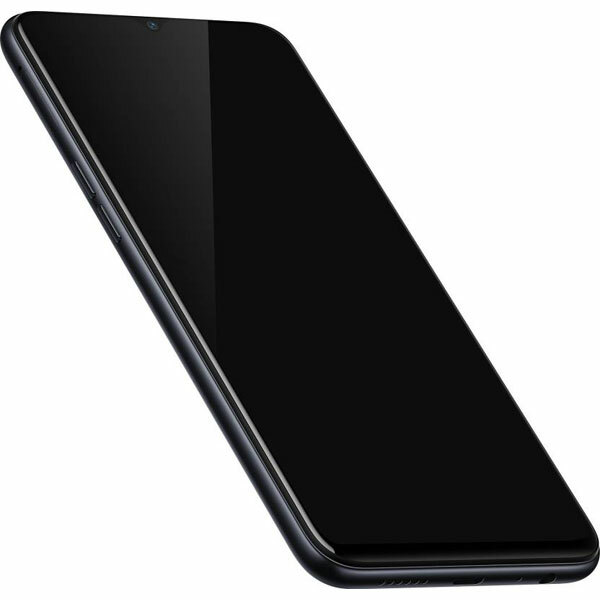 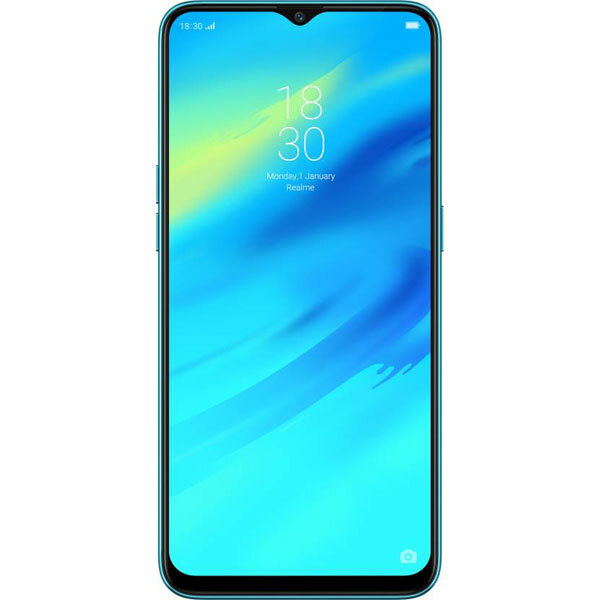 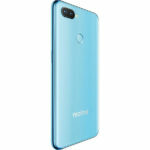 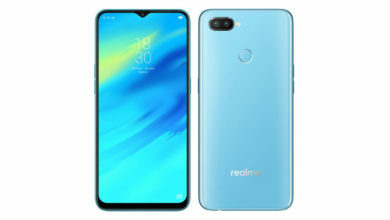 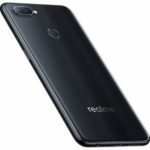 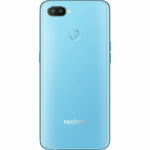 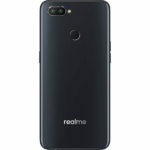 Realme 2 Pro (8 GB) - Full Specifications, Price, Review, Should you Buy? Overall, the Realme 2 Pro is a real stunner with its big & beautiful bezel-less display with the tiny dewdrop notch and a glass-like looking back. 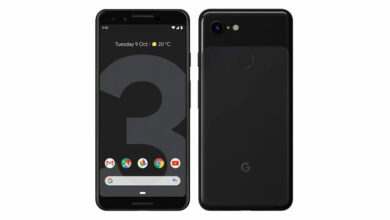 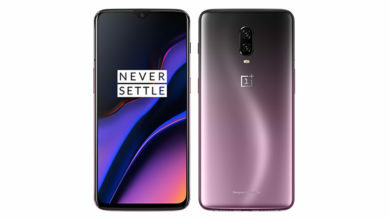 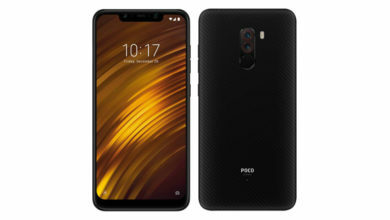 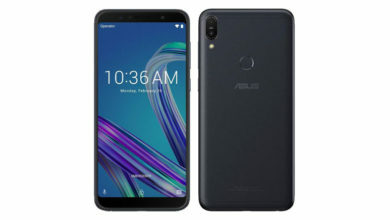 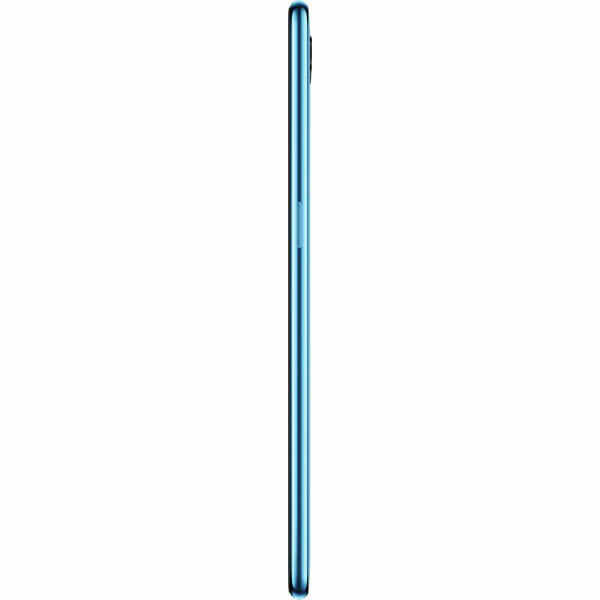 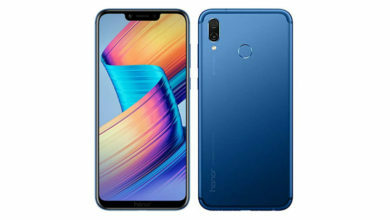 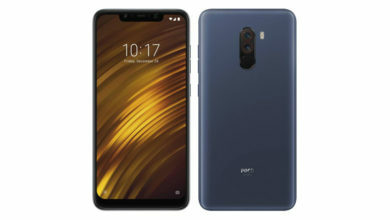 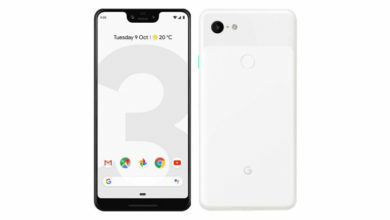 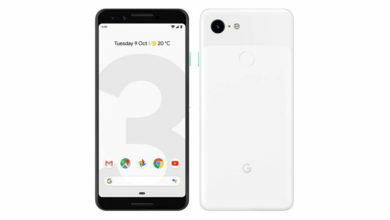 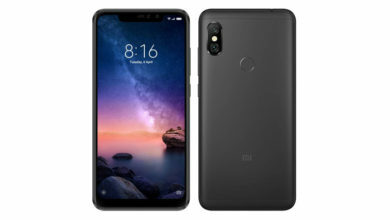 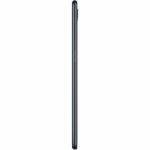 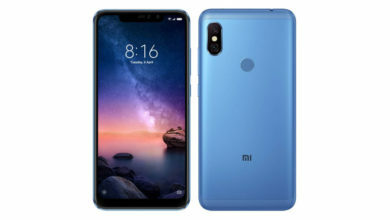 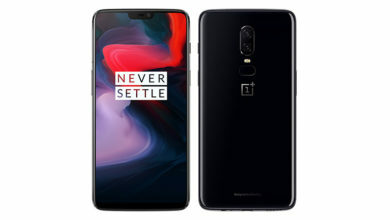 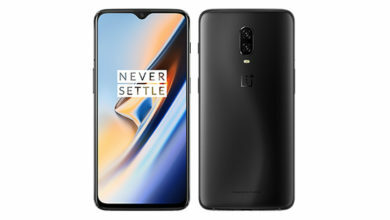 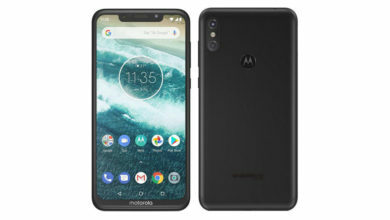 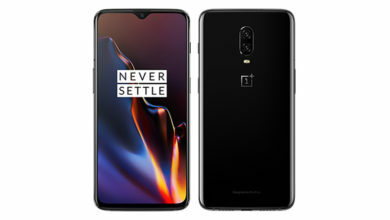 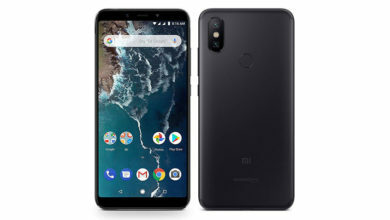 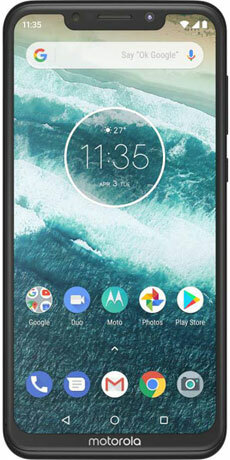 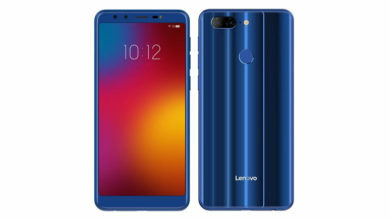 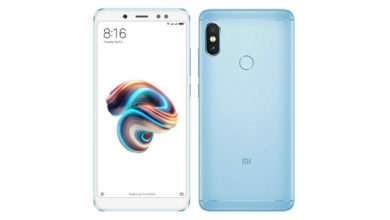 But that’s not it, it has got a great powerful processor, huge RAM & storage, excellent rear cameras, an acceptable front camera, good battery backup, very fast face unlock & fingerprint scanner, latest Android with Color OS, which isn’t the best but it includes some good features like navigation gestures, game space to provide more power to games & lots of other features. More importantly, apart from a plastic body which is manageable with a case & lack of fast charging, it doesn’t have any major cons. 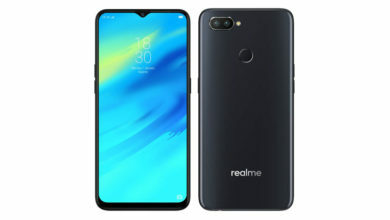 The Realme 2 Pro, especially for its big bezel-less display & performance can be a great buy. 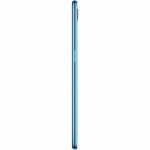 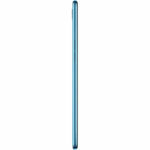 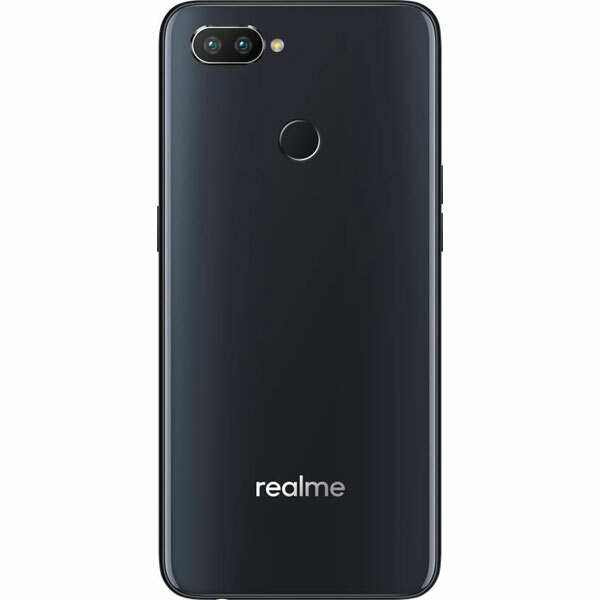 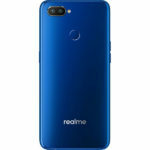 What's better compared to Realme 2 Pro (8 GB)? 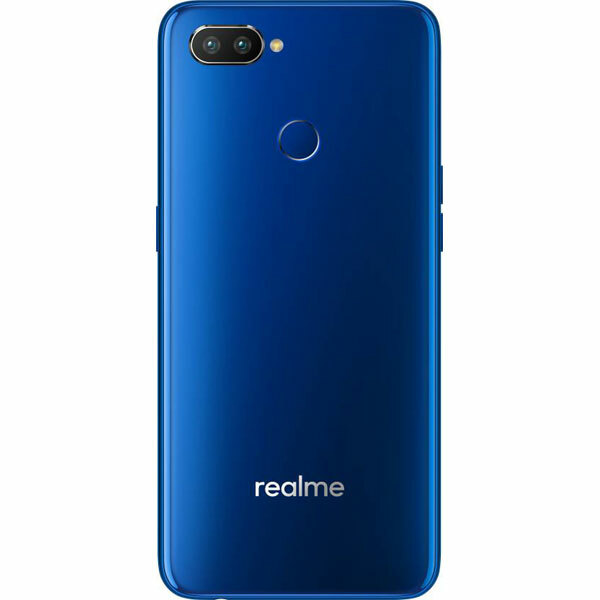 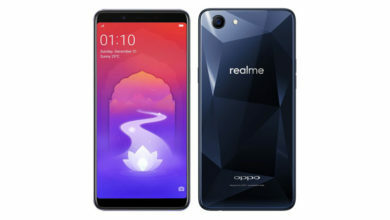 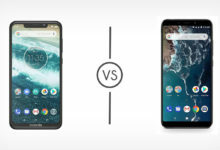 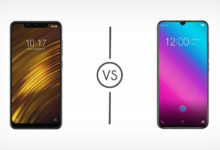 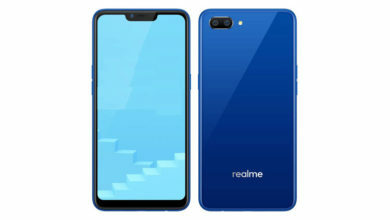 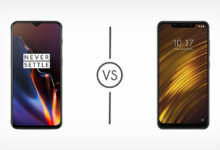 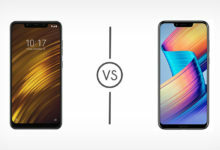 What's weaker compared to Realme 2 Pro (8 GB)?